Tooth loss is a common problem among those who do not take proper care of oral health. Tooth decay gingivitis(Gum infection) periodontitis(gum and bone infection ) if left untreated, could lead to the teeth becoming loose /decayed and falling out/ fracture .Missing teeth can also be a result of trauma or accident. 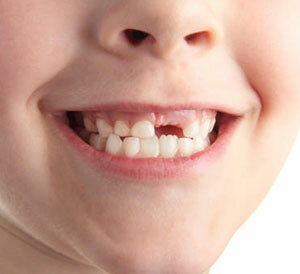 Like many other Dental problems, missing teeth also can lead to complications if it is not addressed in time. Missing teeth causes low self-esteem and results in depression in many individuals. Functionality of the teeth is a very important aspect while treating missing teeth. While helping you get back your lost confidence, we also make sure that you have a better bite and proper efficiency in chewing. Thanks to advancements in dentistry, there are a variety of treatments available for missing teeth. Ideally designed Implants and teeth replacements have become popular over the years which can help individuals gain back confident smiles.